The LLHM – What could be better? running and seeing London’s famous landmarks. 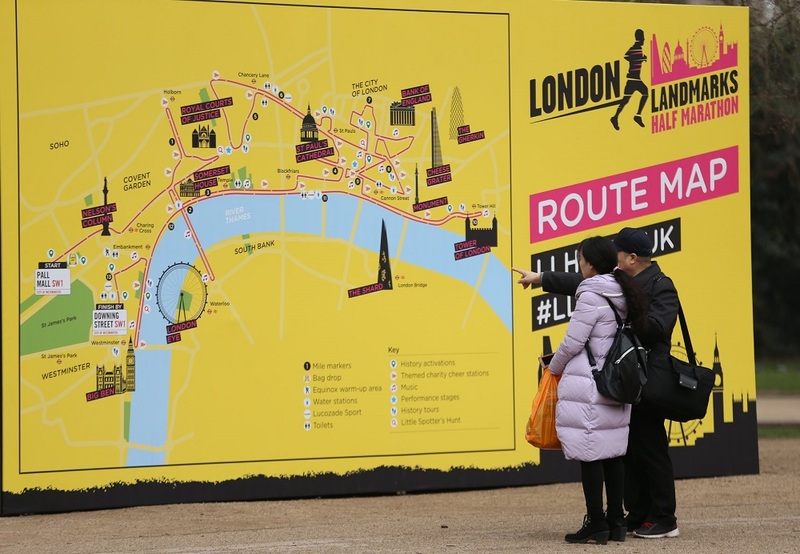 An introduction to the London Landmarks Half Marathon, the LLHM. Training for the London Landmarks Half Marathon. The LLHM, in only its second year, has become a sought-after event in the annual running calendar. 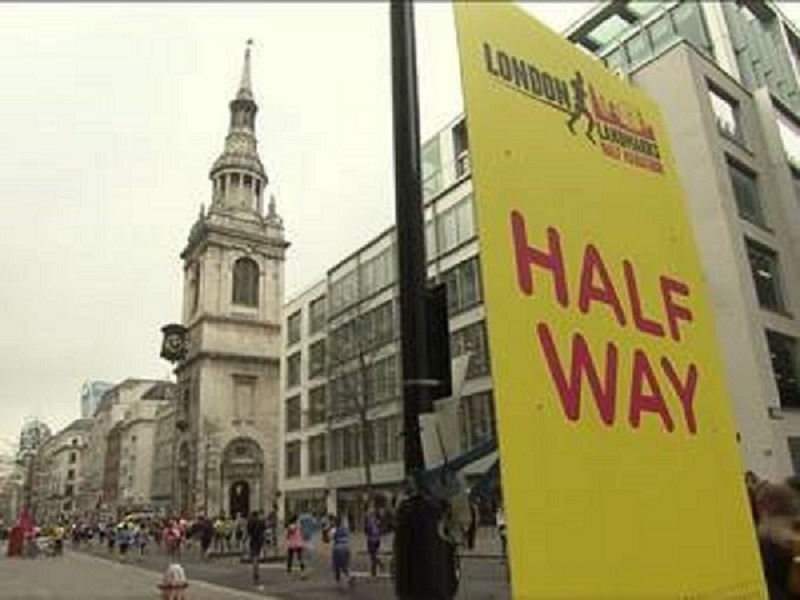 A closed road race through central London which takes in both the City of London and City of Westminster the LLHM takes place on Sunday 24th March 2019. On that date, 13,000 runners will be pounding the streets of London past many famous landmarks. There’s such high demand that there is a race from the start to get a place on the London Landmarks Half Marathon. I missed out this year and so I was thrilled to be offered a media place, to be able to share my journey through London-Unattached. 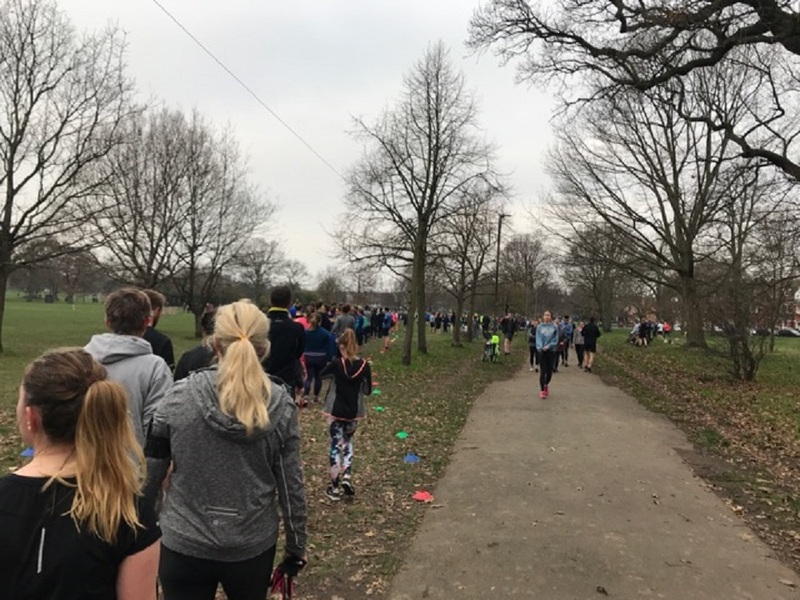 I’ve done a 10k in central London and have always wanted to do more in my home town – the chance to take in those special and historical landmarks. 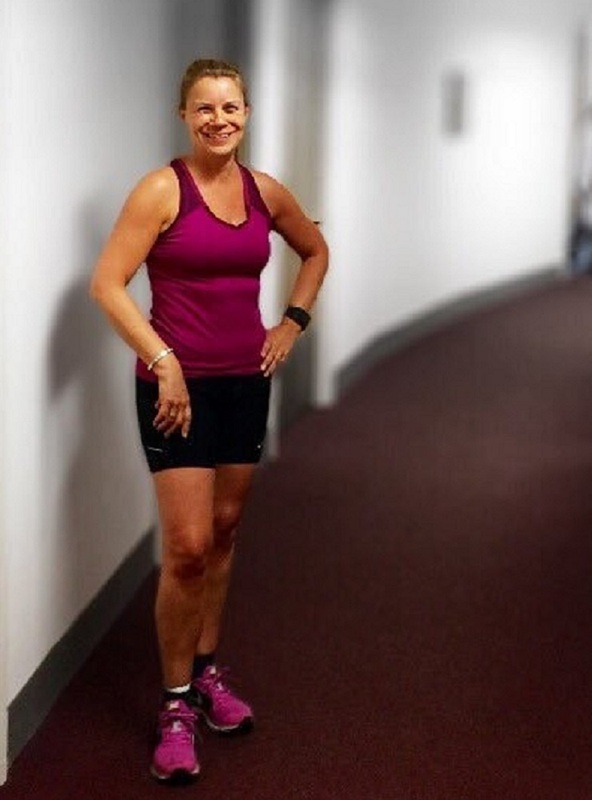 I’m a relatively fit and active woman in my middle years (how can that even be possible?) keen to keep active and slow those advancing years. I horse ride regularly, practice yoga and train for triathlons so most people will think that the LLHM will be a doddle for me. Yet, I know it is not something to be taken lightly and correct training with rest and recovery time is vital. I will need to train properly. A half marathon is a serious distance and not for the faint-hearted. But don’t let that put off any of you who are new to running. It is possible to go from a beginner runner to a half marathon in 12 weeks. Whilst I have some miles in my legs, I didn’t run much through the Autumn so I have to build it back up. I’m about where I need to be in distance for the time left till race day but there is more to do. More of that later. 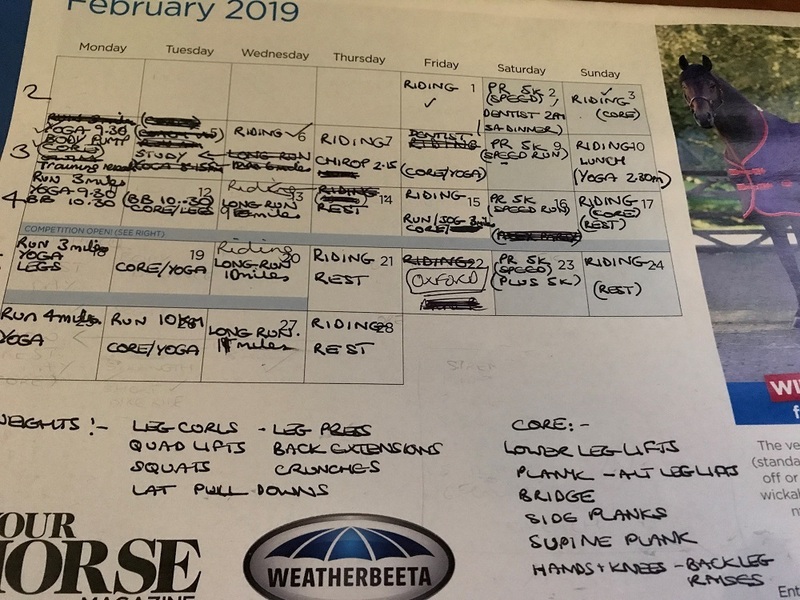 I’m going to cover the event in three parts: what it’s all about and what’s entailed in the training, a progress update on the training and getting race ready, and the event itself, once it’s done, of course! I’ll also be posting updates (hopefully not setbacks) on social media too. The race starts on Pall Mall and finishes by Downing Street. It takes in the fabulous views of London’s most iconic landmarks including Big Ben, St Paul’s Cathedral, Nelson’s Column, the Gherkin, the Shard, the Tower of London and the London Eye. The event is special with many central London roads closed allowing entrants to run freely, taking in the amazing historic landmarks of the city. 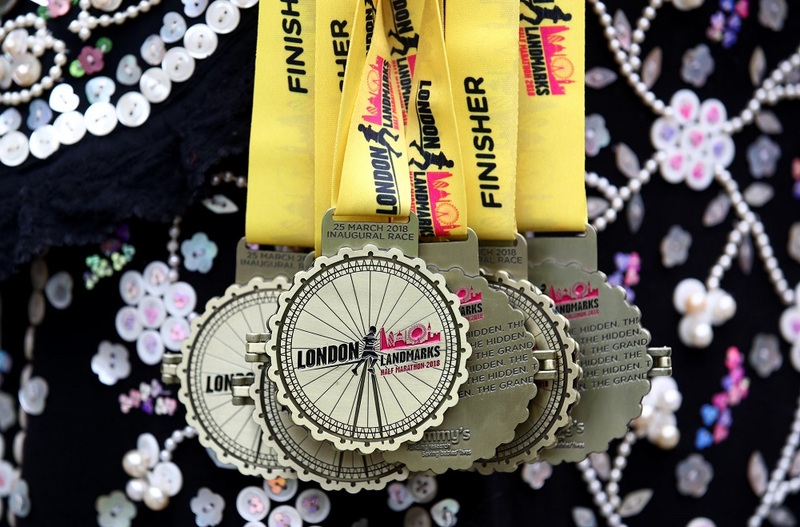 The London Landmarks Half Marathon also delivers a pan-London community engagement programme, encompassing London wide schools, boroughs, community groups, cultural organisations, sports clubs and businesses in the event development and on the day. 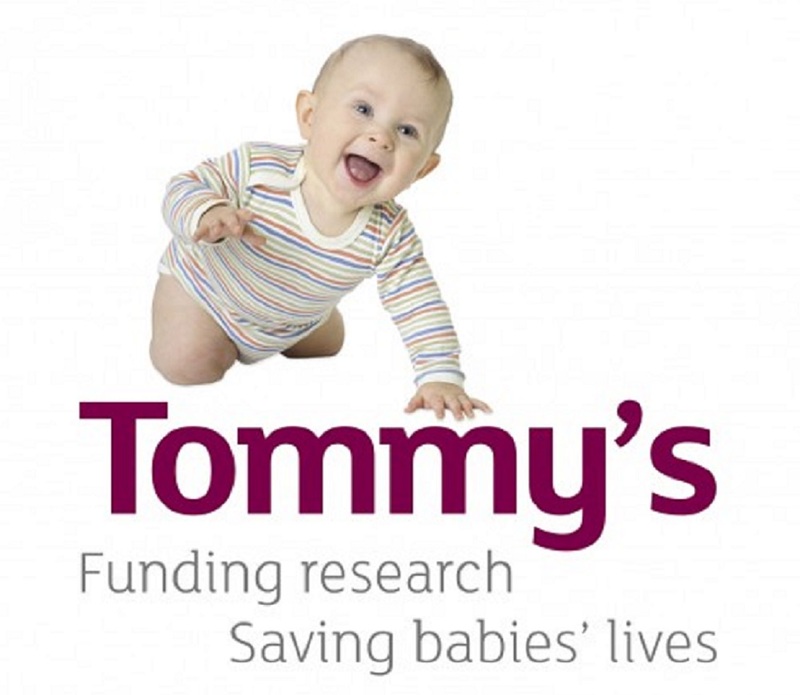 Tommy’s, the famous baby charity, owns the event, supported by Westminster City Council and the City of London Corporation. Tommy’s is known and loved throughout the world for its work. Fund research into miscarriage, stillbirth and premature birth, and provide pregnancy health information to parents. We believe it is unacceptable that one in four women lose a baby during pregnancy and birth. We want every parent to have the best possible pregnancy outcomes and to take home happy, healthy babies. 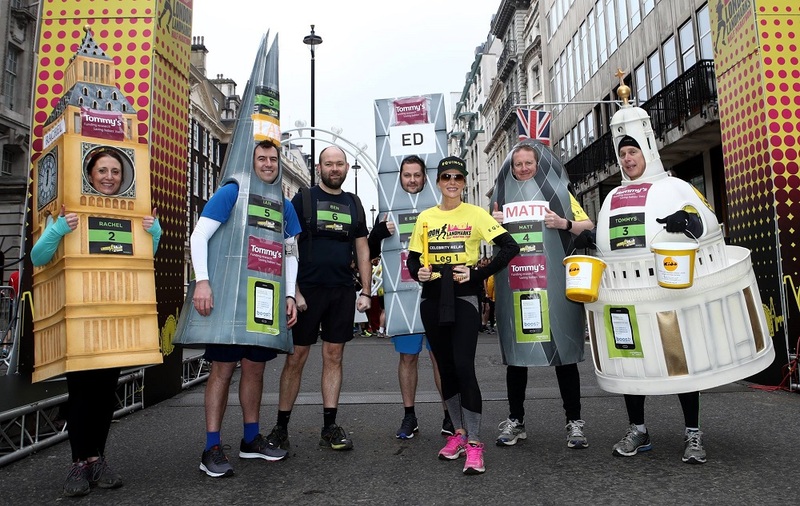 The idea of the London Landmarks Half Marathon was born in 2014 as part of Tommy’s strategy to double the amount of money they raise annually from £4m to £8m. They decided a new mass participation event was the best way forward and on realising that a central London half marathon didn’t exist they filled a gap in the market. The team at Tommy’s want the London Landmarks Half Marathon to be so much more than just a run and so the event strap-line is ‘The Grand. The Quirky. The Hidden’. The route not only shines a spotlight on London’s grand iconic landmarks but also its quirky and hidden history and gems. The route is a platform to bring London’s history to life and to celebrate London’s wonderful culture and heritage. 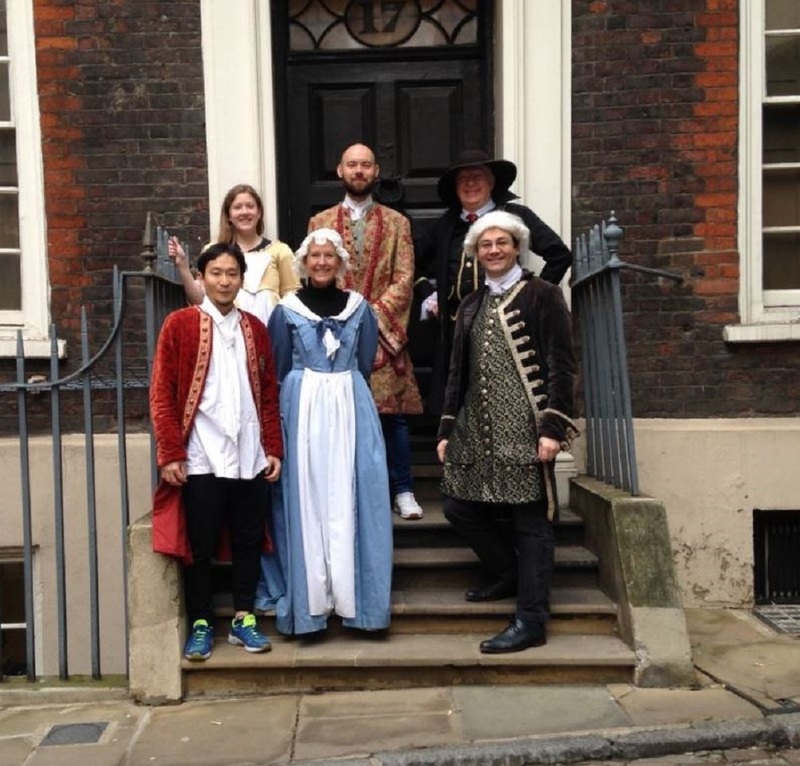 From cultural landmarks and heritage to quirky and hidden secrets of the city, runners and spectators can explore the fun and interactive historical and cultural activities to find out more about London’s ‘Grand, Quirky and Hidden’. I’m not sure I will be stopping to explore but it’s a possibility for those that maybe walking/jogging or want a short break. It is great for family and friends who have come to support a runner and for spectators to have something to do along the route. Every good race needs support from spectators. It’s a great mood boost and can really speed people on their way. Never underestimate the impact a shout out of your name or a ‘come on, you can do this’ etc. I understand Tommy’s cheer point on the route will celebrate London’s most famous nanny Mary Poppins. I can’t wait to see this on the route! Many people are not lucky enough to get a place in the entry ballot so they decide to sign up with their preferred charity and raise money so the event contributes to so many good causes. In 2018, the inaugural event raised £4.98m for over 102 different charities. The target for 2019 is £6 million.If you know someone who is running please donate as it is very hard to fundraise whilst doing all that hard training too. 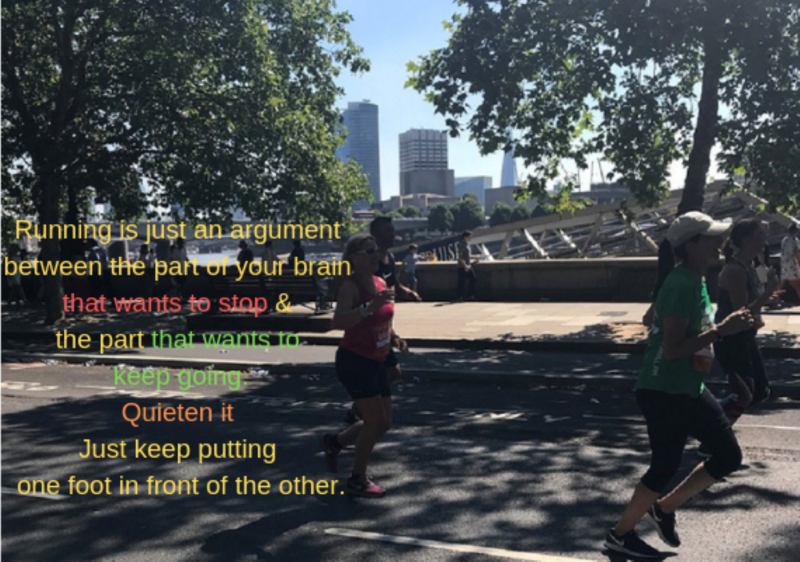 It will show your support and really spur them along to complete the run if they are new to this distance, or maybe improve on a personal best. I’m always impressed when runners wear fancy dress especially the elaborate costumes that must be so much harder to run in. The LLHM other similar events could not happen without the help and support of volunteers. So, if you are not a runner and still want to be involved why not volunteer? There are lots of roles and you just need to be enthusiastic, proactive and practical. Roles range from greeting and directing participants, assisting at various stages of the event and handing out medals. How good will it be to congratulate the runners on their accomplishment? You may even fancy dressing up as a character on one of the entertainments planned. How about a suffragette or a Harry Potter character? If you are tempted and want to know more just go to the volunteer section on the official LLHM website. I’ve been running for a number of years now and I’ve done a few half marathons so I know what’s involved. While I’m not ruling it out completely, t the moment I don’t think a full marathon is on the cards, and if it was, I would want to do the London marathon. So, I’m really pleased that the LLHM exists now as this provides an opportunity to run London over a distance that is more achievable for many people. I got into running and other sports relatively later in life, as, although there were lots of sports played in the family, I spent a lot of time practising my musical instruments! I was active as well though, with plenty of childhood activities including horse riding. I first started enjoying aerobic exercise and working out in the gym in my early twenties and that progressed to running. I’m not a naturally talented runner although I can do it, (everyone can, really!) I’m just not fast. But, I enjoy the sense of freedom when running outside, the time to think or not and the endorphin highs it brings. So now comes the hard work, the training and preparation, so you are fit and well and on form for race day. It does have to be taken seriously, its not something you can just wake up on the day and go do. However, you can have fun along the way and feel great in body and mind as a result. There are several things that will help anyone training for a long-distance run – a few of the most important include: working out a training plan, joining a support group, finding someone to run with and of course rest and recovery. 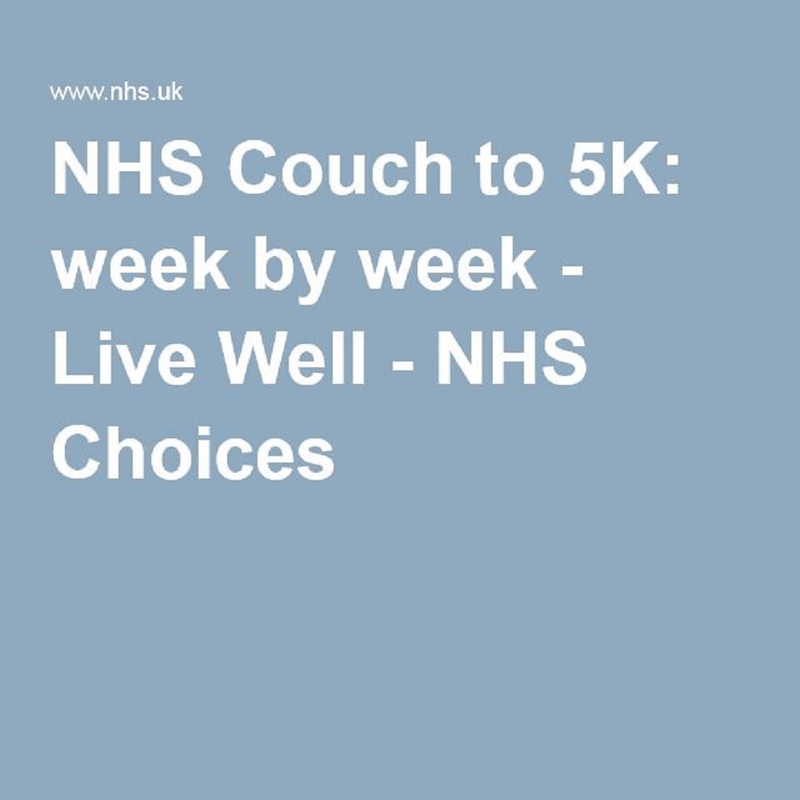 By this stage in the calendar, most entrants should able to run about 10Km and newer runners will have followed something like the NHS Couch to 5Km programme for the early stages. It’s still ok to take walking breaks in longer distances if that helps or slow down to a very slow jog. The important thing is to keep moving forward, just one foot in front of the other. You can find training programmes anywhere; internet searches will bring results, running clubs and groups are a source of great information and advice or just download the ones on the LLHM website training page. It depends on how you work best as to how you use plans. I don’t stick rigidly to them and work them around my life and commitments. Running and race participation is meant to add to your life and wellbeing, not become a stressor. Most important is to ensure you do a variety of training and build in the rest days. There are lots of support groups and running clubs about. 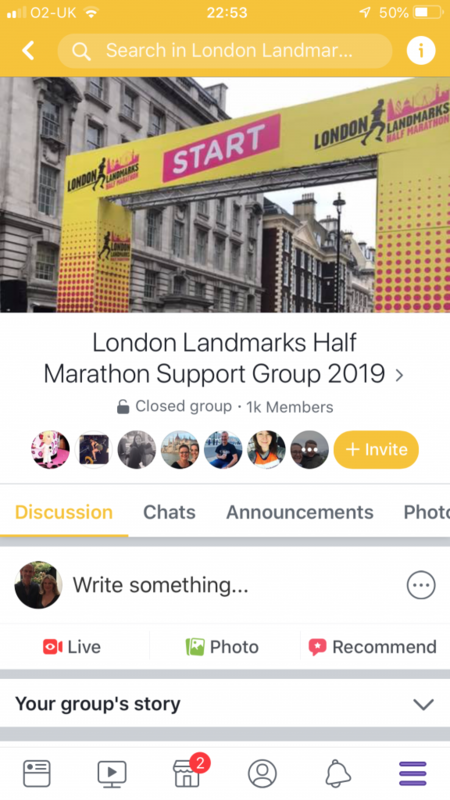 I joined the LLHM 2019 Facebook group. 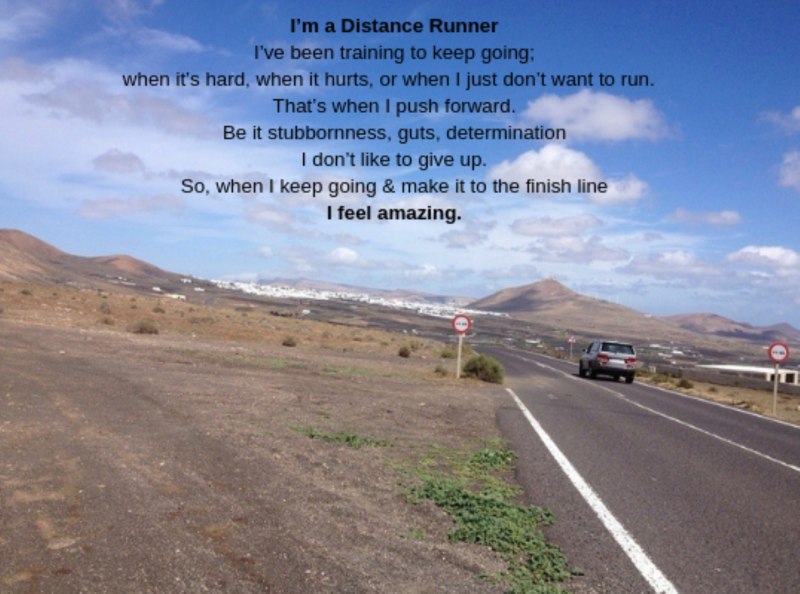 Whilst this is not an official group and came about from runners starting one in 2018 it has over 1000 members and is a great source of advice and encouragement. There are running groups in most towns and areas if you look. Find people you can run with if that helps. It can help you commit to that run when its cold and you don’t want to go out. Its always harder to let others down so you will make sure you go. Rest and recovery are vital. You can do great training sessions and then it can all be for nothing if you get injured or burnt out through not resting enough. 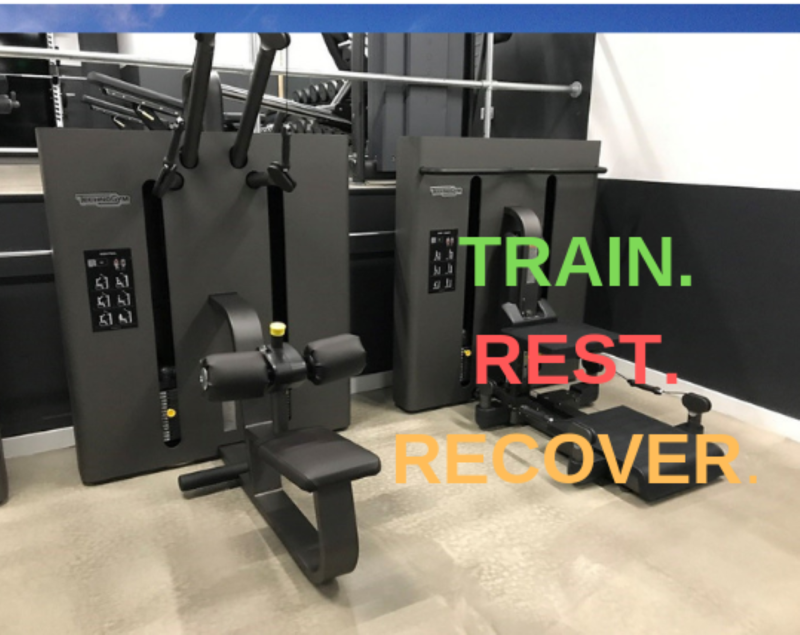 The rest time is when the body recovers and gets stronger for the next level. I read the other day the sentence…”and this is when the real training happens”. I’m even more convinced. And definitely rest if you feel any pain or fatigue which is more than a niggle from not stretching (you will know the difference) or your mind telling you the sofa is more attractive! Ignoring the start of an injury that can be prevented by RICE (Rest, Ice, Compression and Elevation) for a couple of days is a sure way to more serious injury. Plot a plan on a paper calendar – I use lots of devices and electronic calendars but I like to write it out, tick it off, make notes or change it about. I’m also flexible about when in the day I train and fit it in around my work and studies. Seeing the weeks laid out on paper makes it a lot clearer and focuses the mind. Different types of runs are important: there are lots of complex runs out there which are hard to follow (unless you are experienced and want to push yourself) so I stick to the following each week: A fast/speed run, a long slow run, either intervals of hill sessions or combination of them. I started going to my local Park Run on Tooting common on the first Saturday in January so that has become my weekly speed run and I’m making incremental improvements on my time. Yippee! I’m lucky to live next to Wandsworth Common and so its easy to get out for a run while a long run becomes taking in the three commons of Wandsworth, Tooting and Clapham. 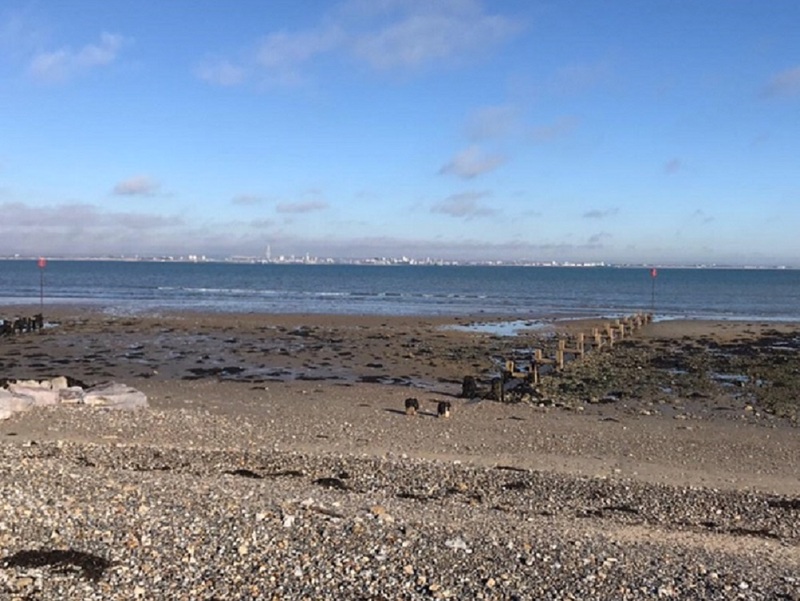 I did my longest run on the plan so far along the coast on the Isle of Wight last week which was bracing and the views really inspired me. Include cross training and strength training in the plan. I’ve built in my yoga and body balance classes, found and added some strength classes be they body pump, body strengthening or follow the exercises recommended for runners at home. You only need your own body weight to keep strong, although you can add weights if available. In the past, I have not done enough strengthening of the muscles around the joints. The quads, hamstrings, glutes and calves need to be worked and looked after. Did I mention this?! Make sure you have at least two rest days and more if you are relatively new to running. 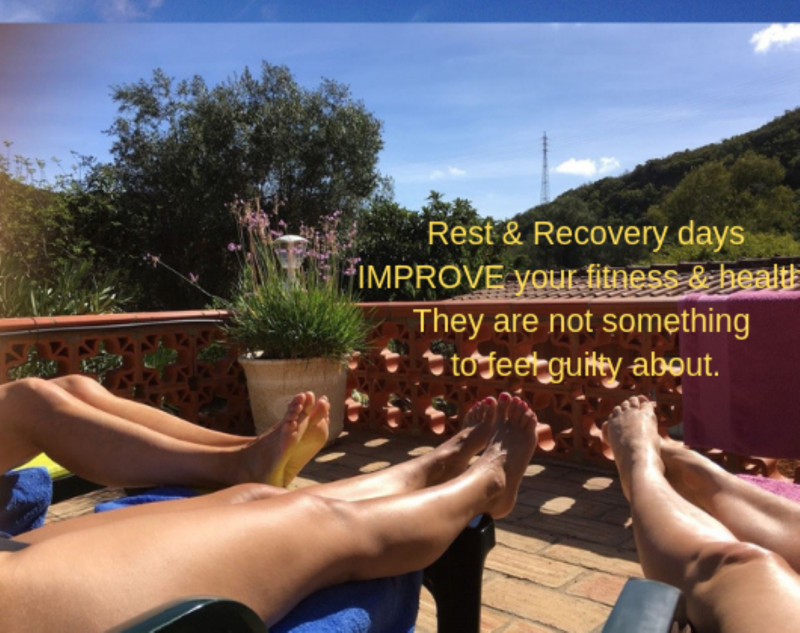 Two complete rest days and others can be active rest days (i.e. anything active but not running). Even if you feel ok and want to run its good to rest the day after a long run or a particularly tough session. I also ride several times a week and although not much at the moment swim and cycle. This cross-training works a variety of muscles, not just the ones used for running, so whilst good for all over body work out can still tire the body. Listen to your body and act appropriately. To take them or not? A good balanced diet with lots of fruit and vegetables should be sufficient. 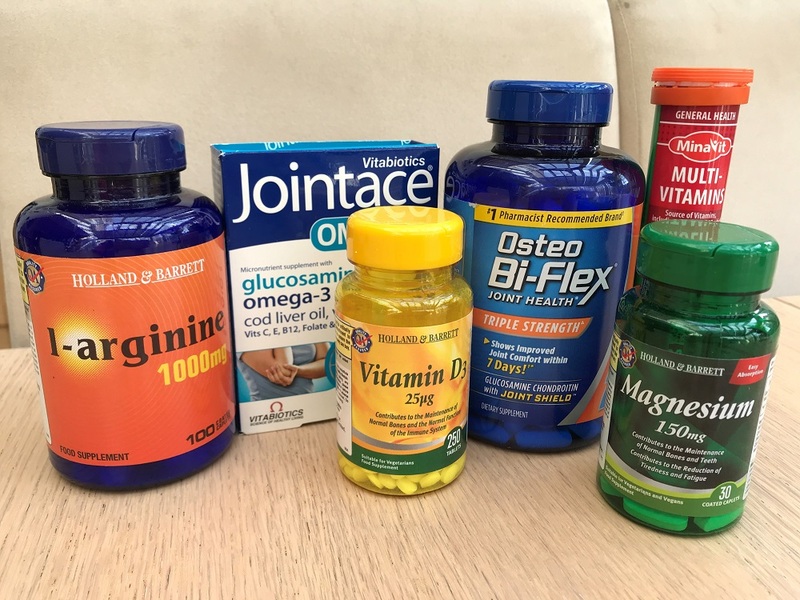 I’ve decided to take some extra supplements to ensure I’ve got it all covered including some specific joint focused glucosamine, omega 3, zinc and Vitamin D. I always take Vitamin D in the winter as I discovered I have a deficiency. In fact, many people in the northern hemisphere benefit from this as we are not getting enough from the sun. Even though I had been being careful and doing my strengthening exercises it was after this my knee started to play up. I was disappointed as my knees had always been ok. It’s my ankles and calves I have to watch. So, no long run for me this week. I’m RICE-ing. Its only one week and I hope acting sensibly now will prevent more serious injury and set back. Be positive, be kind to yourself and congratulate yourself. Motivation and recognition are so important for getting through the tough days. If you are running at any speed at any distance you are doing more than the person sitting on the couch. Find some mantras or things to think about when you hit a hard patch on your run. The mind tries to trick you that you should stop or something is hurting so trick it back and don’t stop. (Unless of course, it is severe pain – you will know). When I think I can’t keep going I count to 100 slowly. I tell myself I will see how I feel then. I get to 100 and start another 100 until I forget and realise, I’m running and feel ok again. I learnt that Paula Radcliffe did this so it must be good. I’m on track on my plan despite this week’s set back. There are 6 weeks to go and I ran 14km on my last long run which is two-thirds of the distance, approx. 8 miles of the full 13miles, for the half marathon. I’ll focus on core and cross training the rest of the week so that I can do the park run on Saturday. Next long run target is 9 miles. Wish me luck. I’ll be back to update you on my progress and any more news about the event in March. 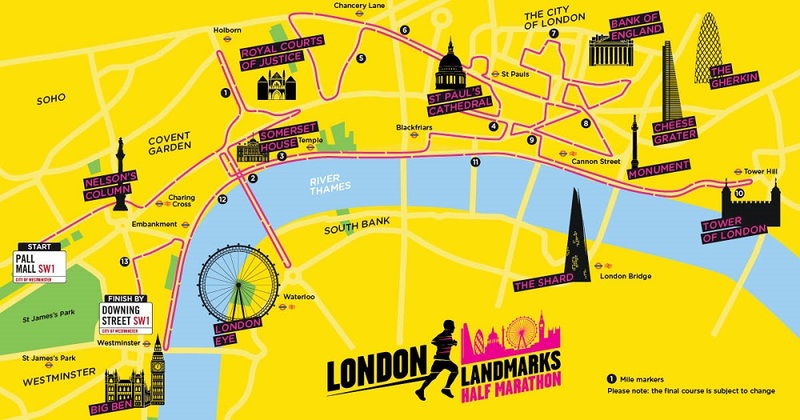 The London Landmarks Half Marathon is a closed-road, central London event that is more than just a run. Under the strapline “The Grand. The Quirky. The Hidden”, it is the only half marathon to go through both the City of London and the City of Westminster. 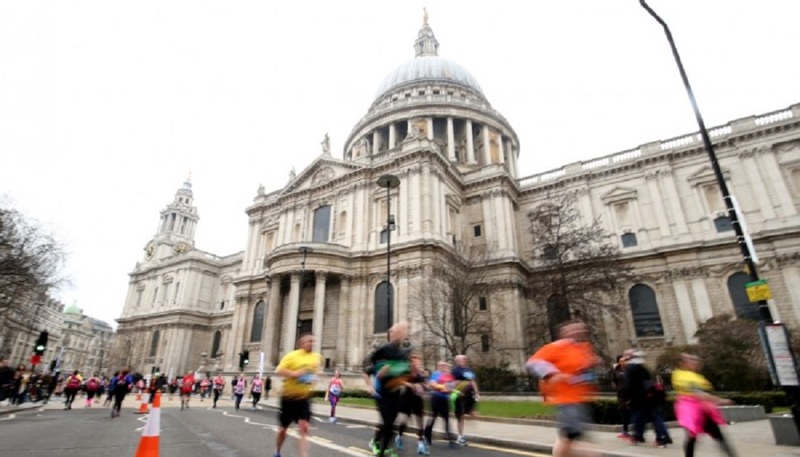 From the Capital’s landmarks and heritage to the city’s quirky and hidden secrets, runners get to explore London on a route like no other whilst experiencing music, entertainment and cheer stations all the way along the course. In 2018, the inaugural event raised £4.98m for over 102 different charities. The target for 2019 is £6 million.